Attention builders and investors! Look at this beautiful property! Great lot on a quiet cul-de-sac! .99 acres that back up to the SPG Green Garden Country Club, what a view! Utilities at the street. Located close to highways 57 and 80. Surrounded by amazing greenery and big beautiful houses! 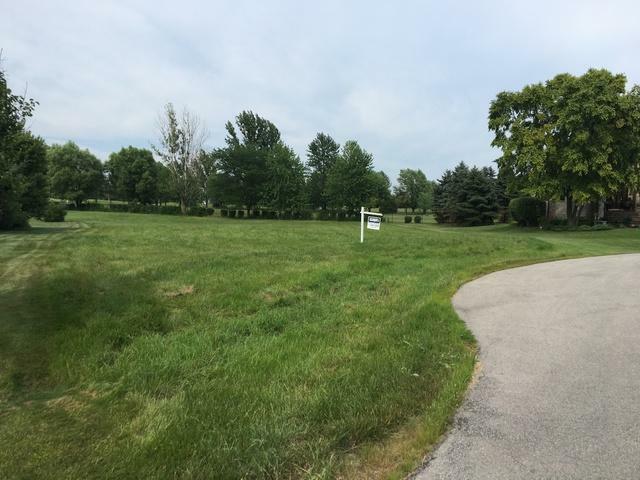 Come build a dream home on this wonderful piece of vacant land!